Manage syslog messages and SNMP traps from network devices, including Linux, UNIX, and Windows systems from a single console. Reviewing whole groups of log data for issues or signs of malicious behavior is like searching for a needle in a haystack. Perform advanced message filtering by host name, host IP address, priority, or time of day. Don’t let log monitoring activities bog down your systems or blow up your inbox. During heavy loads, receive messages with a buffer of up to 10 million syslog messages and 1,000 email messages. Forward Windows events to your syslog server to take further action. Quickly specify and automatically send events from workstations and servers, export event data from Windows servers and workstations, and specify events to forward by source, type ID, and keywords. Forward events to external systems to alert, store, and audit activity. Send events to multiple servers over UDP or TCP. Kiwi Syslog Server is an industry favorite. Hands down. 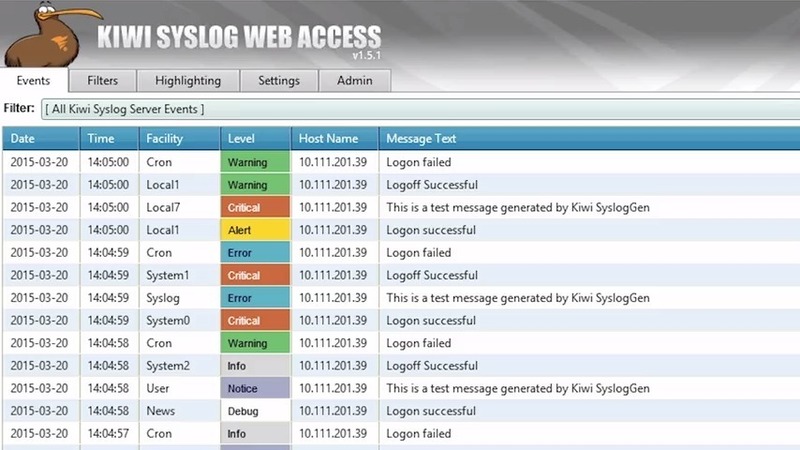 Where can I find information on installation and customization for my Kiwi Syslog product? Does SolarWinds offer training or certification for the Kiwi Syslog product? Our New to KiwiSyslog section was created using customer feedback and contains videos, guides, and articles that will help you be more successful with your installation and customization. The Kiwi Syslog Training section is a single location where you can find e-learning as well as instructor-led classes that will take you from the basics through optimization. We allow you to browse classes or, if you prefer, follow customized learning paths to keep you on the right track. 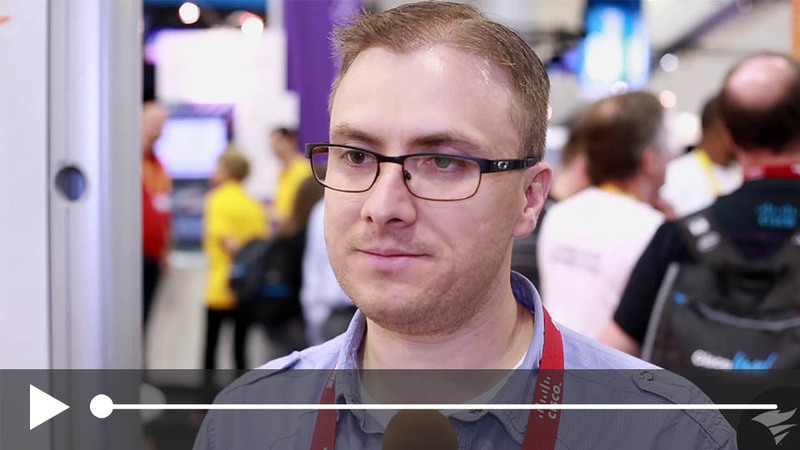 What is a syslog server? A syslog server is a logging server that allows for the centralized collection of syslog messages, known as events, from a variety of networking devices such as routers, switches, and firewalls, in addition to servers running a variety of operating systems. Syslog servers are commonly used to alert IT professionals to anomalous actions on the network, which may otherwise be a sign of serious IT security threats.